All the authors comment in Weekly Shonen Jump #50 are about Kishimoto and the end of his series, Naruto. In accepting the final story, there are mixed feelings, both happy and sorrowful. Nevertheless, I’m able to speak clearly, thank you to all the readers. To the end, I truly thank you. Otsukaresama dattebayo!! Both my friend and rival, thank you for 15 years of heartfelt serialization!! Kishimoto-san, Otsukaresama!! Naruto was my youth. Thank you for the greatest Shonen manga. It’s been an honor to witness this great work to the end. Masashi Kishimoto, truly, Otsukaresama deshita. During middle school, the work that we came across by chance is finally…! Kishimoto-sensei, Otsukaresama deshita! We both really agree! Ever since I was a young student, I really enjoyed reading this story. I admired you. Kishimoto-sensei, Otsukaresama deshita! This week’s final chapter, was a dreadfully amazing thing. 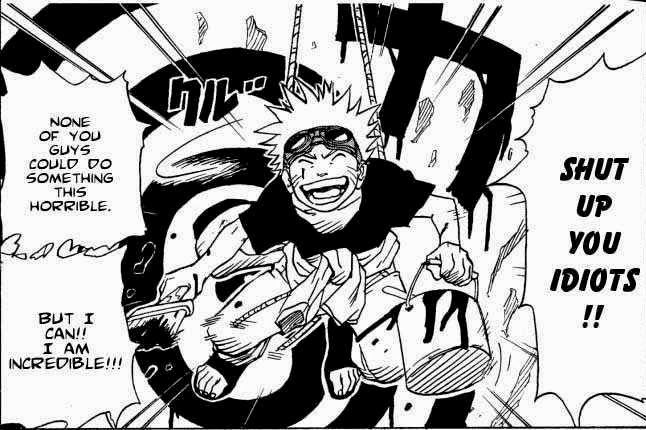 (laughs) Kishimoto-Sensei, Otsukaresama deshita! I was very honored to have collaborated at Jump Festa. I’m always aspiring to be as cool as Naruto. Uo! Kishimoto-san, for 15 years, truly Otsukaresama deshita! Naruto, thank you! To witness such a great conclusion to a series, I feel happy! Truly, Otsukaresama deshita! Closure to one of Jump’s historic works, Kishimoto-Sensei, a long 15 year serialization, Otsukaresama deshita. 15 years as a pillar of Jump. Respectfully, from the bottom of my heart, Kishimoto-sensei, Otsukaresama deshita! Kishimoto-sensei, for all these years, Otsukaresama deshita. I and am honored to be involved in this memorialized issue. 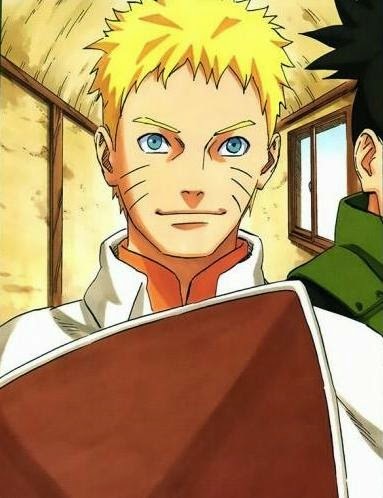 To come after Naruto, as a young mangaka, Now, I’m fired up and dreaming of the future. I’ll also do my best. Kishimoto-san, Otsukaresama deshita! Although I believe it’s been busy to finish up, for now, please rest well! Kishimoto-san, for 15 years of long serialization, Otsukaresama deshita. I await the comeback of your new work. Kishimoto-Sensei, Otsukaresama desu. I have been reading since my childhood. I love Rock Lee! Kishimoto-sensei, Otsukaresama deshita. On your own, come back with a fresh start from training/learning. Thank you.